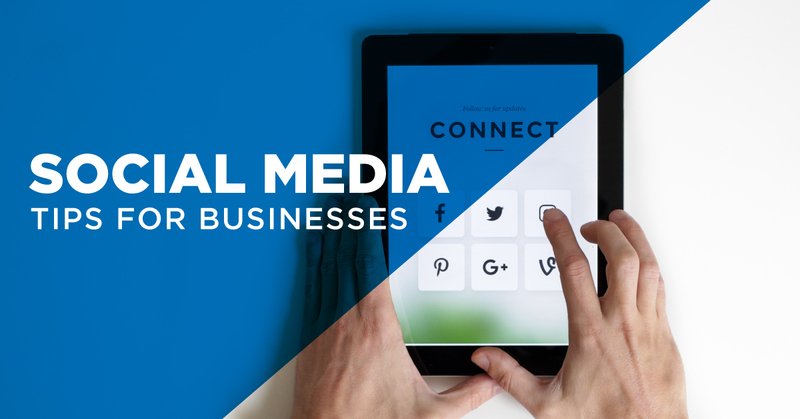 Social media has become an essential tool for businesses everywhere. Instagram, Facebook, and Twitter are just a few of the many social media platforms available today. These tips will help you take advantage of platforms that are beneficial to your business and utilize them to your advantage. Keeping your audience’s attention is essential. Instead of creating the usual short and sweet message with a photograph, try creating a short video that contains the information you want to relay. Start a blog and write about topics that relate to your company for those viewers who want to learn more. Add funny memes or gifs that relate to the topic you’re posting about to leave a memorable impression on the viewer. By creating and sharing your own content, you are providing your customers with the information they can only get from your business. It shows that you are credible and knowledgeable about your field of work. Creating your own content also allows you to get personal with your customers. Show them what your company is all about by posting photos, articles, or videos about company events, achievements, and services, etc. Providing your audience with visuals of your company allows them to see who you are, it tells your story and leaves an image of your brand with your audience. Get engaged with your audience! Ask them questions, create tag a friend posts, run contests, and take polls. Not only will these activities increase buzz for your business, but they also allow you to learn about things you need to improve or what people love about your company. 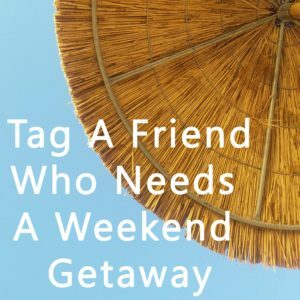 Another way you can interact is by responding to people who tag your company in posts or reach out to you on social media. Responding to customers who have reached out displays that your company cares about customer service. 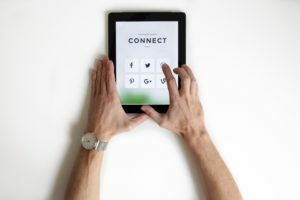 Using a variety of content, creating your own content and interacting with your followers are just a few ways that your company can utilize social media to its advantage. Implementing these tips into your social media marketing plan will help display your company’s image and brand values.